Time to part with my Framus Old Time plectrum, ca. 1970. 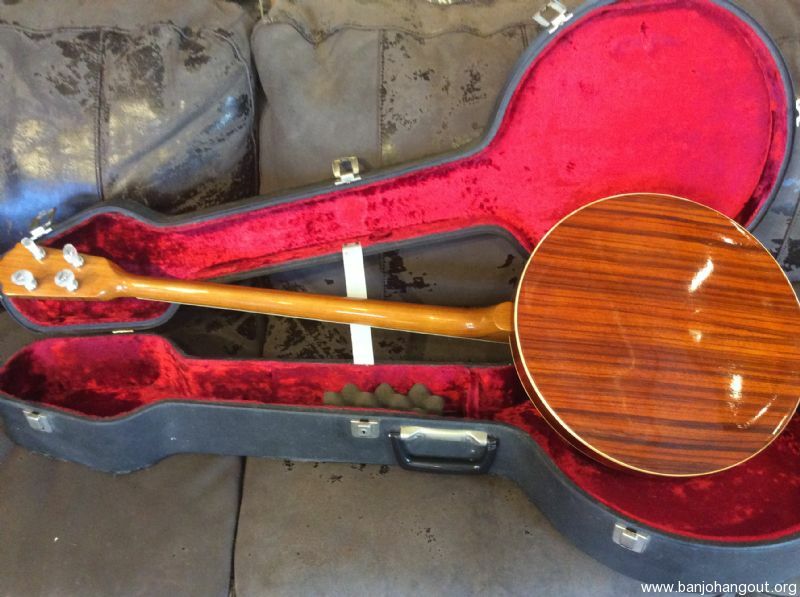 This is the fanciest Framus ever, with an ebony fingerboard and rosewood-veneered resonator. 100% original save for the tuners, which have mercifully been replaced with an appropriate set of Schallers (the original tuners for this model are the worst friction tuners ever devised). 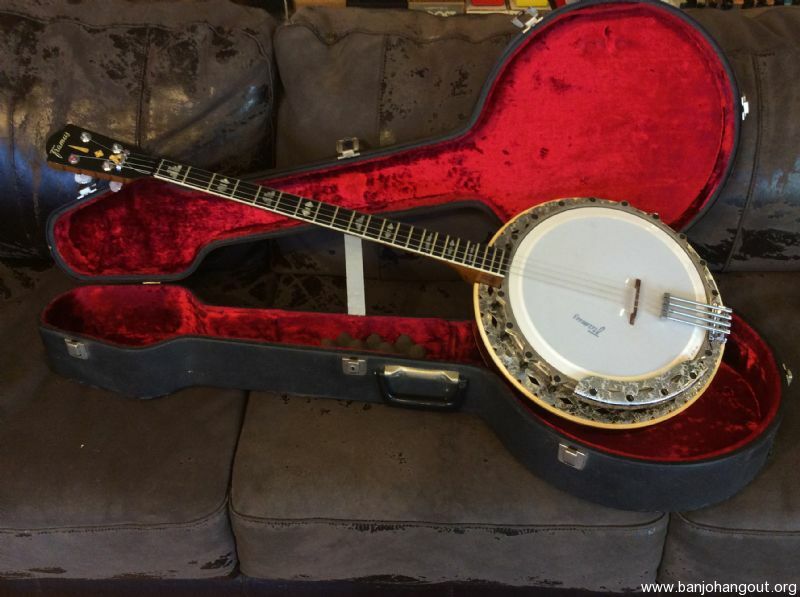 Currently set up as a low-tuned tenor, but can be restrung and set up to your taste for no additional charge. Neck is beautifully straight and frets are the originals, with virtually no wear. Comes with the original, funky-looking hard shell case (repaired original handle). 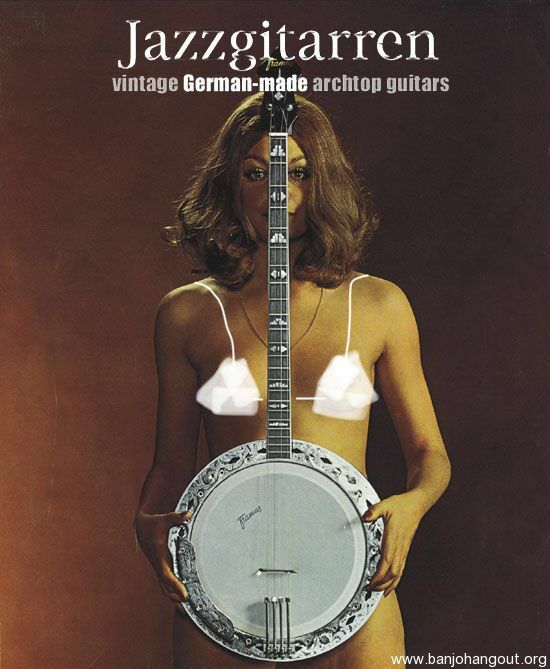 Uncensored version of Framus ad to be provided to the buyer! P.S. - check out the link for a vid of me knocking out a couple of reels on this thing.